-W*H) 420*380*200 For the Logger Unit, it can read and print 100 records about open and close safes, it's about 33USD/ UNIT, i can apply one free for you when order more than 100 unit safes. 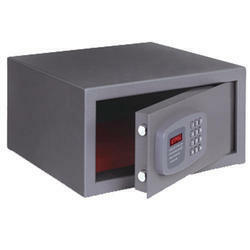 We have gained a remarkable position in the market that is involved in offering Electronic Safe Locker. To offer you a safe and secure device keep your valuable items and secret documents we are offering an electronic Locker Master safe which is designed and embedded with intelligent microprocessor. These are easy to operate as they7 are fitted with inbuilt battery system to supply power to the efficient electronic system. These are available in the market at variable color and sizes. 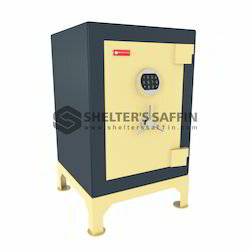 We bring forth our vast industrial experience and expertise in this business, involved in providing Digital Safe Locker.